Some of our favorite downtown shops! 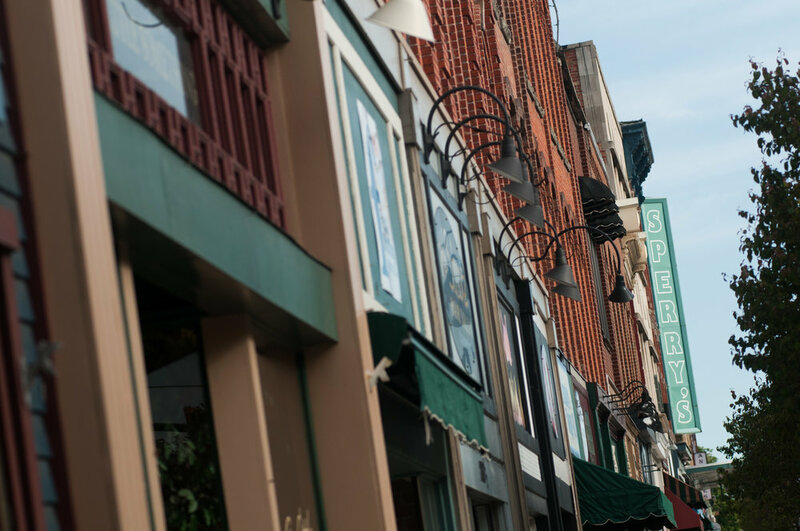 Whether you’re looking for a quintessential Great Lakes gift or a day at the spa, Downtown Port Huron has something for everyone. We’ve created a list of some of our favorite places to shop and visit.